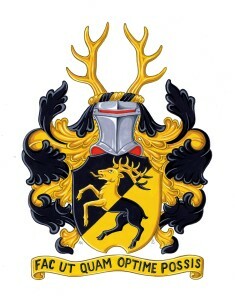 In the 1950–70s the heraldic artist and scholar Jan Raneke catalogued and systemised more than ten thousand medieval coats of arms. The arms were documented in index cards with hand painted shields and several text fields. 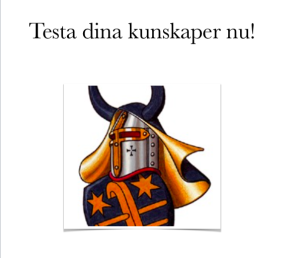 The Swedish Heraldry Society is running a project to digitize and make this unique material available to a broader audience. After securing the preservation of the so called ”Archival holding C” we are making all 8762 cards in this part of the collection available here. The index cards in ”Archival holding C” were originally kept in plastic pockets and grouped geographically in 32 binders arranged according to a division of Europe into 94 heraldic regions. 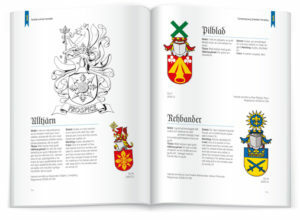 Within each area, the arms were then arranged according to Jan Raneke’s classification system for the contents of the shield, from different groups of divisions and ordinaries to charges and combinations of these (an overview is available HERE). Since the exact position of each card in the set of binders carry information, the entire archival holding has been scanned from beginning to end without removing the cards from the plastic pockets. These overview pdfs are available for each binder. Each card has then been numbered sequentially and individually scanned. The card images are available in galleries grouped per binder. Please refer to the table below to see what areas the binders cover and what number sequence indexes each binder spans. Please note that arms from other areas might very well occur in any given binder, the content is often not entirely clear cut. Far from all heraldic regions have their own binder and if they are represented in the archive they will occur in the binder of some nearby region. Please also note that not all regions are covered by holding C, some occur only in ”Archival holding B” that has not been scanned yet and contains a different kind of cards. 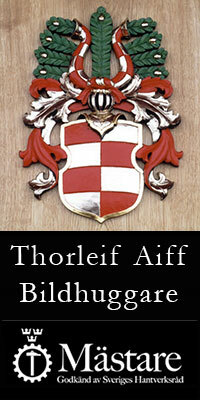 Each card documents a coat of arms, with a hand painted shield and text fields for e.g. name, place, time, comments and citation of the source. The heraldic region is often indicated by a number corresponding to Jan Raneke’s division of Europe into 94 heraldic regions. A key to this division is available HERE (both a map and a table of the regions). 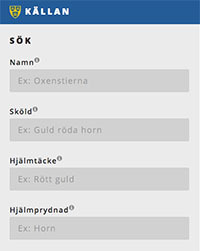 The literature references are given as abbreviations and a list of the majority of them can be found HERE. For a full presentation of the archive and the project, please refer to this PAPER in ”Proceedings of the XXXIst International Congress of Genealogical and Heraldic Sciences. 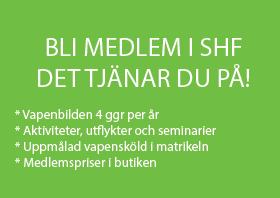 Oslo 2014” (the proceedings can be ordered HERE and the table of contents is listed HERE). 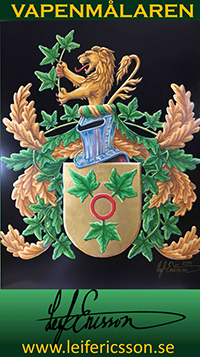 The Jan Raneke Archive of Coats of Arms in Medieval Europe project is run by the Swedish Heraldry Society in co-operation with the Raneke family and Lund University Library and with financial support of The Längmanska Cultural Foundation, The Swedish House of Nobility and The Memorial Foundation of Colonel Sten Lewenhaupt.